We are currently out of stock on both the Base & RT TwEECer units causing at least a 2 week delay on fulfilling orders. 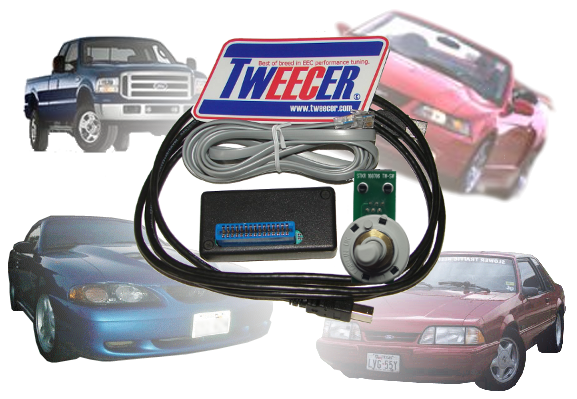 The TWEECER provides you the POWER to modify and substitute a copy of the original EEC calibration to fit your performance modifications, just like the Professional Tuners. The TWEECER was the first commercial product to provide a Real Time data stream along with tuning capabilities for EEC-IV supported processors, while also supporting EEC-V based vehicles. The TWEECER will require some study time before diving in too deep. We have a yahoo group that has thousands of registered users, many of whom have been using our product since the beginning. The TWEECER is an invaluable tool which provides you with near the same capabilities of a stand-alone system costing 2-4 times more, but without the hassle of complete harness removal and new sensors! Here are some of the technologies we use in our company. PBX In a Flash runs our mail, file and backup services while Asterisk PBX also handles our Google Voice numbers. 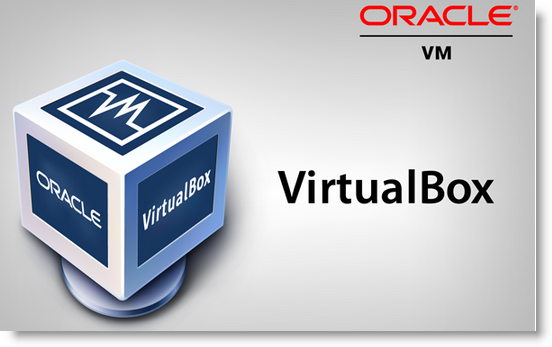 All of our MS Windows development is done using Oracle's VirtualBox software. 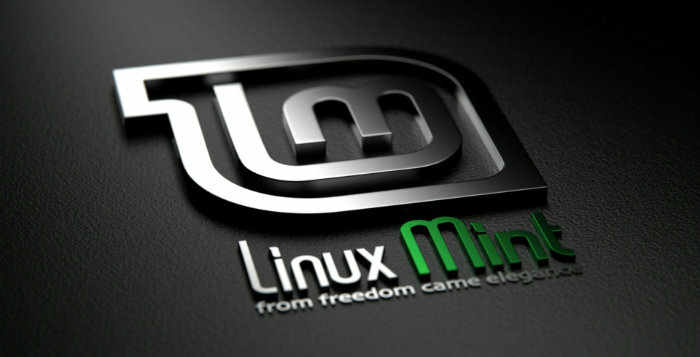 Windows XP, Windows Vista and 7 are all run in virtual machines on our Ubuntu Linux workstations. We develop all of our software using Borland's C++ Builder.